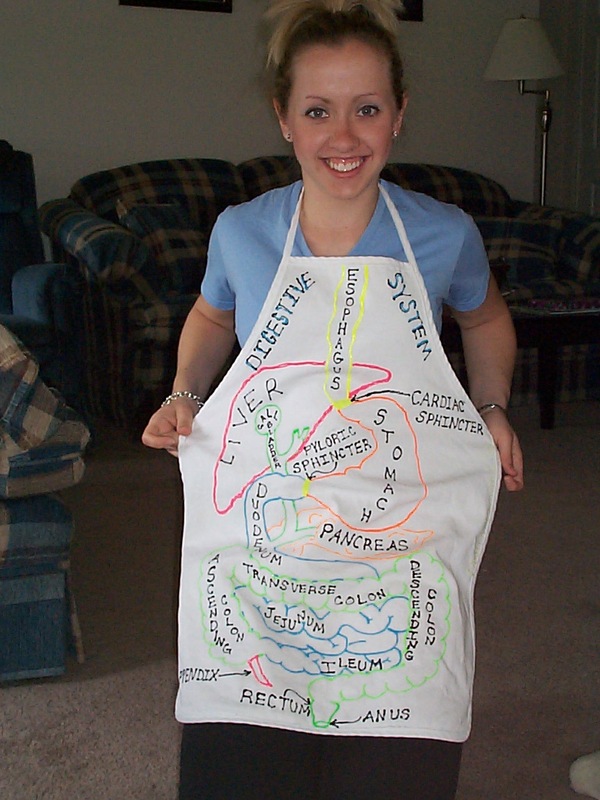 A fantastic interactive lesson from Mary Markowski that illustrates where everything goes in the digestive system either by putting it on an apron or t-shirt. This visual approach will definitely assist students to remember their anatomy and could be adapted for further anatomy sessions. See below for details of the lesson. 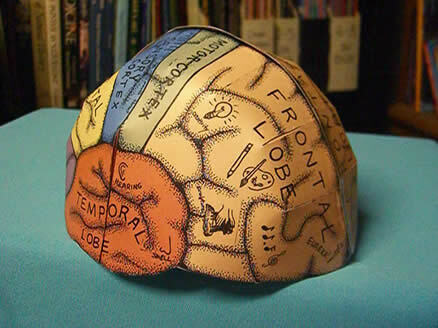 An interactive resource to underpin the basics of anatomy by using fun images. 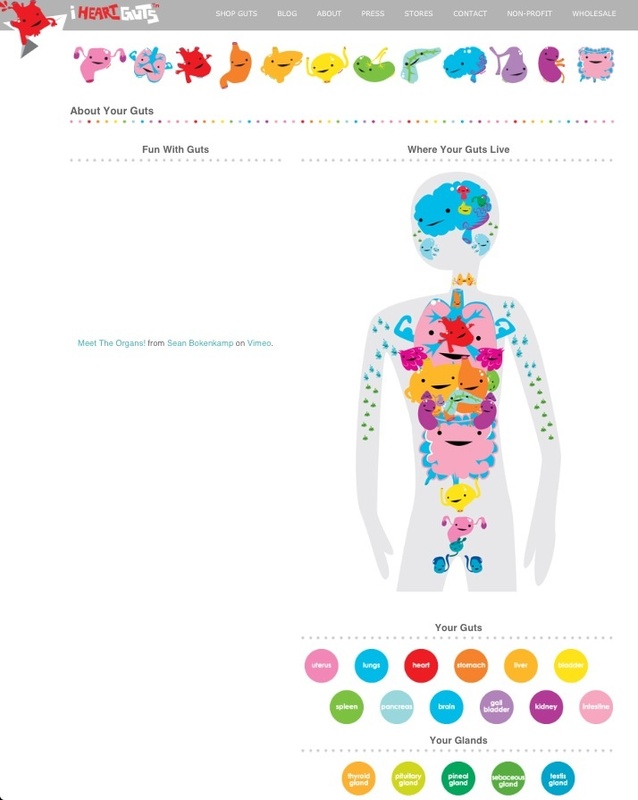 This resource will help students to remember the positions of organs and their functions through its colourful and cartoon theme and has additional resources to support teaching and learning. Just click on the web link to start interacting.